Another week has flown by. I'm happy with my haul this week and looking forward to seeing yours :) Click on the book title for more information. I really want to read Throne of Glass and Mystic City but I have put myself on Netgalley lock down because I have way too much to read. The Golden Lily and The Host are amazing! 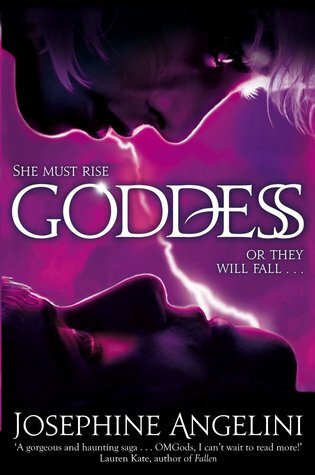 <3 Adrian & Ian <3 I have been wanting to read Storm as well. 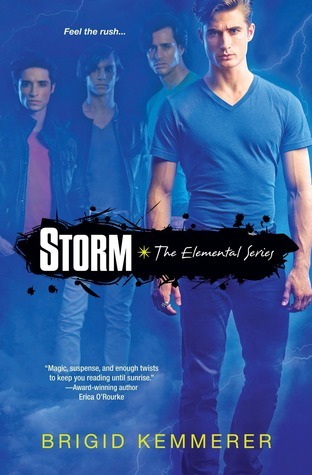 I love some hot elemental brothers. Thanks for stopping by! Oh I loved Storm. Hope you do too. I've got Mystic City coming up - excited about it. Excellent haul this week. :D The Host is really awesome. I won a copy of Throne of Glass though I won't get it until the book is out next month. :/ It looks so good though! I still have not read the Host. I got it once from the library but I didn't get to it before I had to return it. I will have to take it out again. I am so ready for my Throne of Glass marathon next week, I want to read all 4 novellas first before I jump in the novel, I hope I'll love it like most people. I completely adored Throne of Glass - brilliant debut! Mystic City also looks fantastic - hope you enjoy that one and looking forward to the review! Throne of Glass was so good. I enjoyed it. Really have fun with your new books. Wow! Great books! 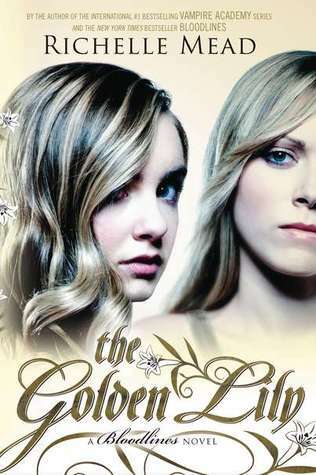 I love The Golden Lily and Throne of Glass. The Host surprised me. I liked it more than the Twilight series. My new book posts are at Ms. Martin Teaches Media and Inside of a Dog. Happy reading! Great set! Yay for Golden Lily. I loved it so much. I can't wait to read Throne of Glass. Ooh great week Suzanne! 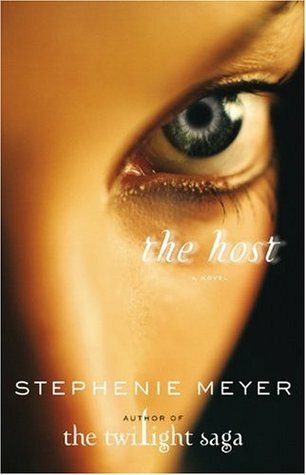 I really want to read The Host especially seems as it's being made into a movie. Enjoy you're books! I bought The Golden Lily as soon as it came out too, but for whatever reason, I just keep leaving it untouched on my shelf. Stragne, huh? 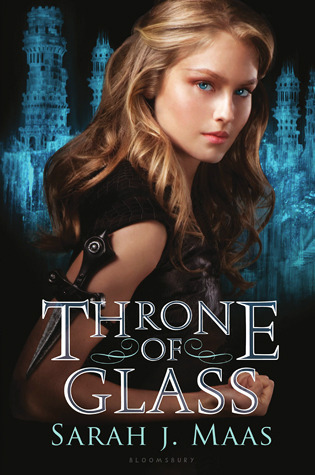 Also, I0ve heard so many great things about Throne of Glass, can't wait to hear your opinion. I liked Storm a lot, I hope you will too, and I'm curious about the rest of these books as well. I still haven't read The Host either. 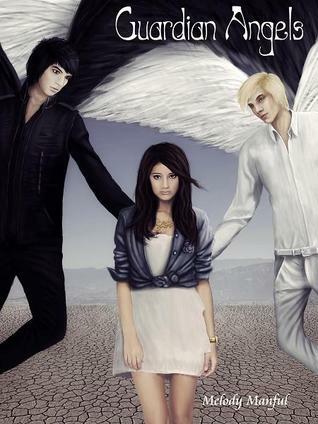 Trying to read Golden Lily right now but keep getting interupted. Sigh. I am interested to read Mystic City! Omg! The Host is one of my fav books EVER! I can't wait to see what you think. And doesn't Mystic City look awesome! I'm very excited to read it too. Great haul, chickie! 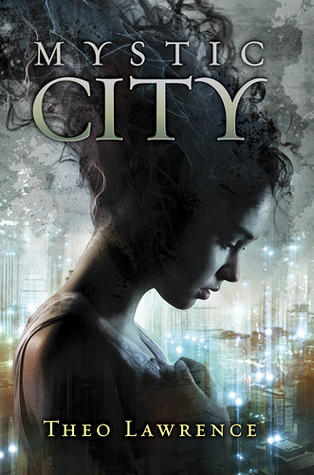 Mystic City is on my radar, and almost everyone has eyes, ears and hands on Throne of Glass, so I guess I'd like to read that, too. 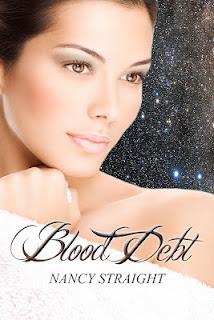 Storm was recommended to me several times, so this is something I'm holding up on as well, and I think Blood Debt looks very good, I'll have another look at that. Very awesome haul, Suz. Happy reading!